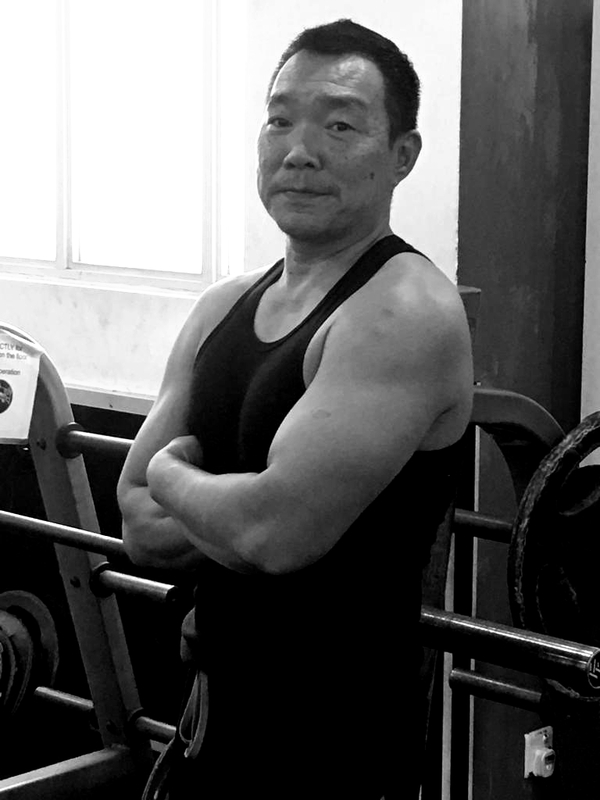 Personal Trainer Seah has more than 20 years of training experience. He started body building in his early 20s and developed a passion for strength and conditioning since then. Seah is a very well respected senior trainer that never fails to deliver results for his clients. Through the years, he has built a strong client base, with clients that follow him for more than 10 years. His clients loves him for his “old school” training methods. Don’t be fooled by his stern looks. Seah is a very approachable and friendly trainer that never fails to give good fitness advices and tips. He believes that consistency, discipline and hard training are the keys to success in transforming your body. His dedication and passion is to improve clients quality of life through muscle building. To him, giving up is not an option. Click here for a Fitness Trial Class!